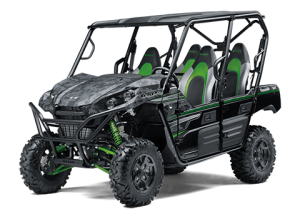 AXIOM Side By Side manufactures accessories for the loyal Teryx riders. Our aluminum A-Arm Guards were one of the first items AXIOM made and are still a good seller. 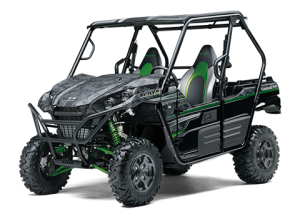 We also offer an Aluminum Roof and Rear Bumper for the Teryx 2-seaters.